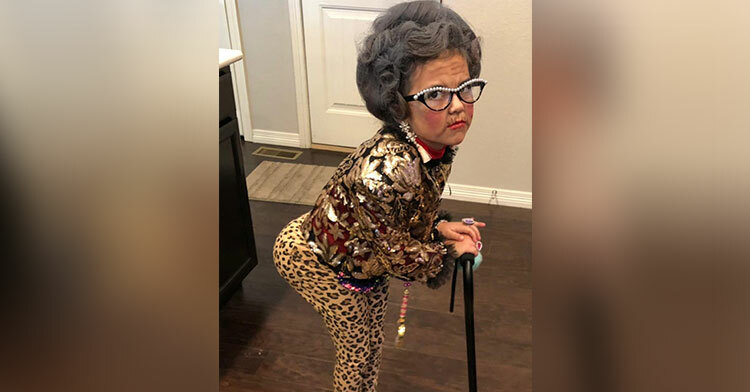 6-Yr-Old Has Classmates & Teachers Cracking Up With Her “Old Lady” Costume. Some kids are wise beyond their years… others just look like they are. 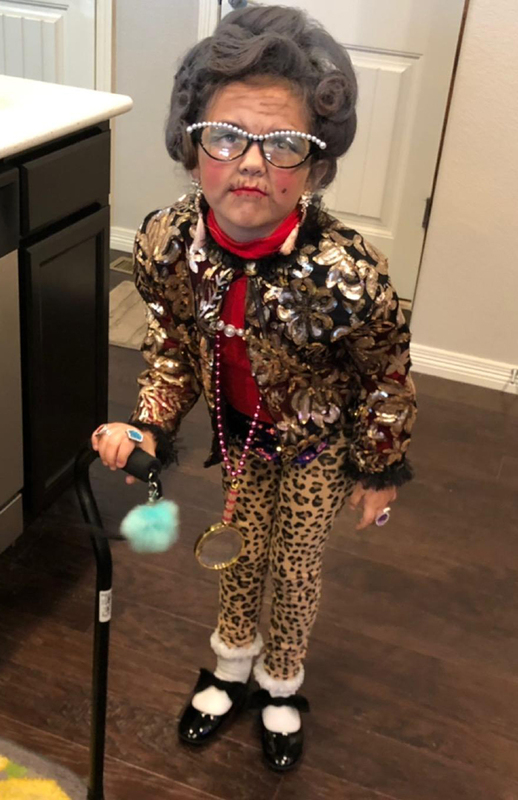 Redditor LeCrushinator shared pictures of his sweet 6-year-old daughter getting into character for her school’s 100-Day celebration, and let’s just say if there were prizes for costumes, she’d win hands-down! 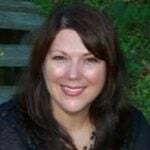 For reference, this is what the little girl usually looks like. 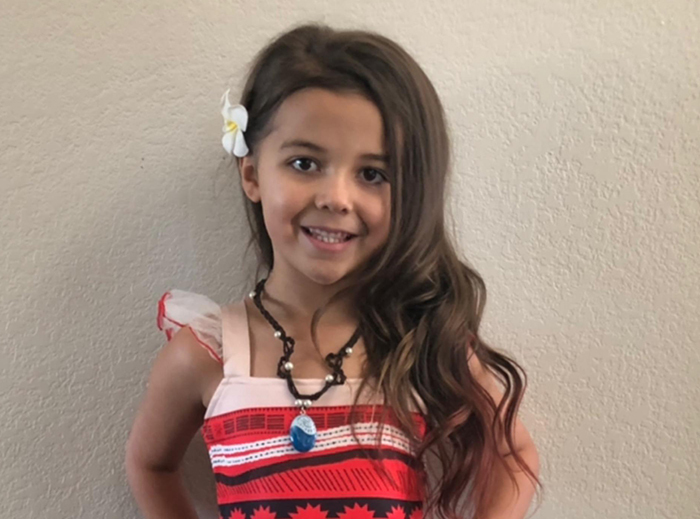 On the day that her school celebrated reaching the 100 days of school milestone, this little girl decided to take the day’s meaning literally. VERY literally. Yup, that’s our little cutie, all dressed up like a little old lady fresh from getting her hair permed at the salon! 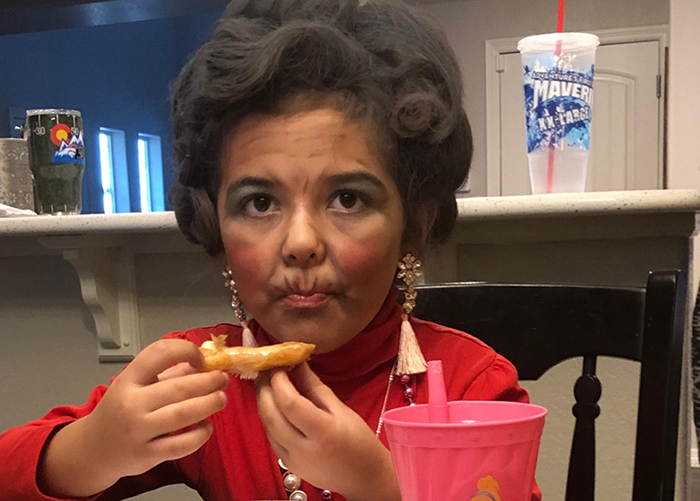 “My wife and mother-in-law get the credit for this one, they did all the work,” Dad explained when internet commenters flocked to ask about her impeccable old-age makeup job. “She did attempt an old lady voice, it could use some work though,” he added. The little girl’s dad went on to say that this isn’t the first time one of his daughter’s costumes has hit people in the funny bone. Check out this Halloween costume from when she was three. We think we’re in love! 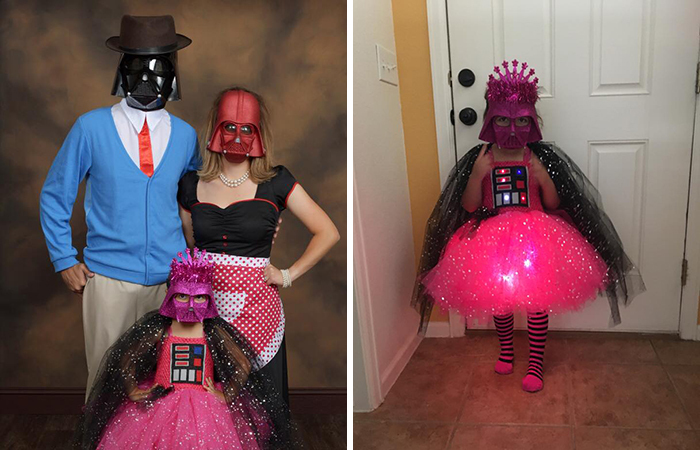 This is one creative little girl whose sense of style and humor will take her far in life. Perhaps even to a galaxy far, far away. 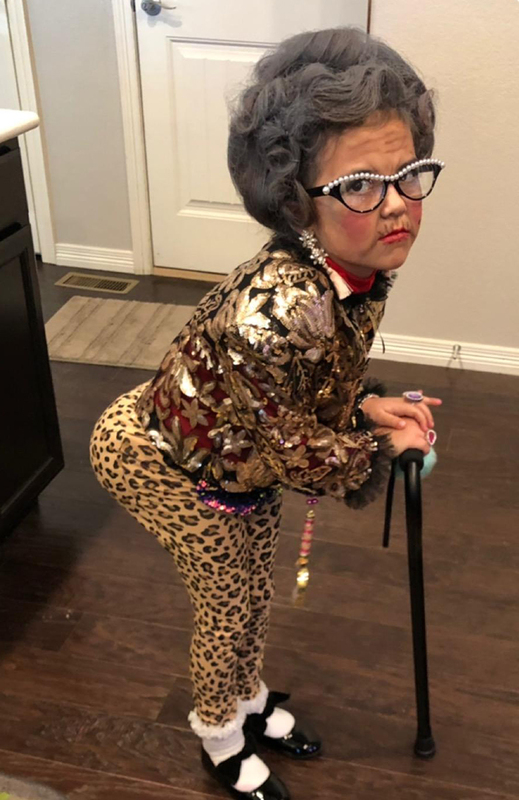 If this sassy little “old lady” made you smile, please share the love with others!